Epic Games Store is Giving away Free games every two weeks. 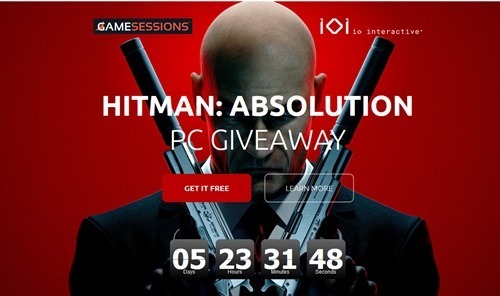 We have added them here in the list, but even if we miss it check the site every two weeks and get a new game for FREE. You can get a DRM FREE version of Daily Chthonicle: Editor's Edition for FREE from this link. 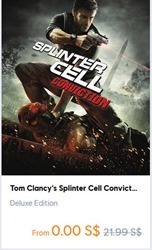 This game does not require an install to play, just download the zip, unzip it and play by opening the executable file. 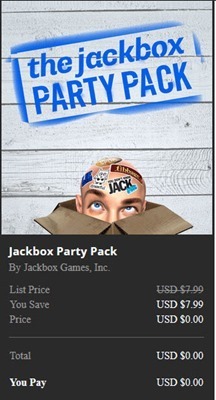 You can get this The Jackbox Party Pack for FREE today from Epic Games Store. 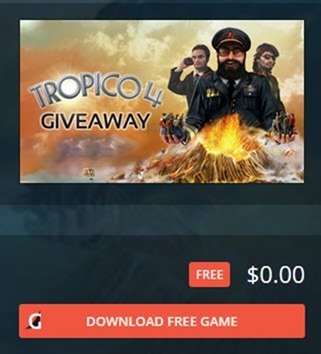 Just create an Epic Game Store account for FREE (if you do not have an Epic Games Store account), Login and click on the game and get it. When the above Giveaway expires you will get a chance to get this Axiom Verge for FREE from the same account. From February 07, 2019 to FEB 21, 2019.